YOUR WISE CHOICE SHOULD BE THE INSTITUTE OF ENGLISH.IT PROVIDES EXCELLENT INDIVIDUAL COACHING FOR IELTS/SPOKEN ENGLISH AND PERSONALITY DEVELOPMENT. ESTABLISHED IN 1933 BY LATE PROFESSOR A.P.MATTHAI, HIS ON GEORGE MATTHAI IS THE PRESENT DIRECTOR.HE HAS BEN IN THE COACHING OF IELTS SINCE 2000. MANY STUDENTS HAVE GOT BAND 9, 8.5 AND 8 IN MANY MODULES. YOU MAY CHOOSE IT FOR GOOD RESULTS. INSTITUTE OF ENGLISH WAS ESTABLISHED IN THIS NAME IN THE YEAR 2000, WHEREAS IT IS A SISTER CONCERN OF MASE ARTS COLLEGE OF LATE PROF. A.P.MATTHAI. PROF.MATTHAI STARTED TEACHING ENGLISH WAY BACK IN 1933, WHEN HE GOT CAMPUS RECRUITMENT FROM LOYOLA COLLEGE MADRAS TO TEACH ENGLISH IN ST.ALOSIUS COLLEGE MANGALORE. INSTITUTE OF ENGLISH CARRIES ON THE TRADITION OF PROF.A.P.MATTHAI BY TEACHING PHONETICS TO ALL ITS STUDENTS. 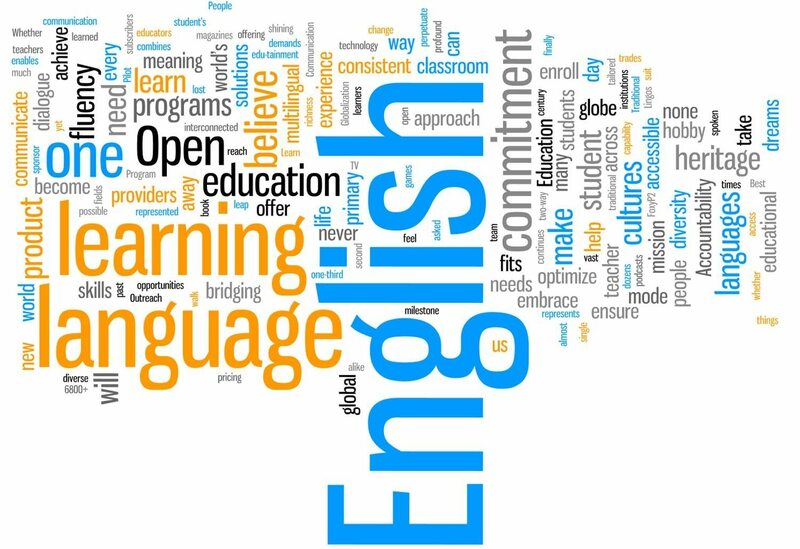 WELCOME TO THE INSTITUTE OF ENGLISH AND GET THE BEST TRAINING IN IELTS/SPOKEN ENGLISH AND PERSONALITY DEVELOPMENT. PLEASE CONTACT.9895826573. WELCOME TO THE INSTITUTE OF ENGLISH. WE ARE THE PIONEERS IN TEACHING IELTS - SINCE 2000. OUR AIM IS TO TRAIN STUDENTS TO SCORE 9 BAND IN ALL MODULES OF IELTS. OUR STUDENT LINU JOHNSON SCORED 8.5 IN LISTENING, 9 IN READING 7 IN WRITING AND 7 IN SPEAKING MODULE. OUR OFFER COME AND SCORE 9 BAND IN ALL MODULES OF THE IELTS AND GET BACK YOUR TUITION FEE AND YOUR EXAM FEE.. THIS OFFER IS VALID TILL 31.3.2017. WE CHARGE Rs.50/- PER HOUR WITH A MINIMUM CHARGE. PLEASE CONTACT 9895826573.CO-ORDINATOR , Mr.George Matthai CONVENIENT CLASS TIMING - 6.30 am TO 1 pm & 2 pm TO 5.30 pm.SATURDAY AND SUNDAY 9 am TO 12.30 pm ON REQUEST. YOU ARE WELCOME FOR EFFECTIVE TRAINING.